With the letters G and N in the moniker of Graham Norton’s superbly successful self-titled range of wines created in conjunction with Invivo & Co., we were always secretly and excitedly expecting an additional ‘I’ in the mix. 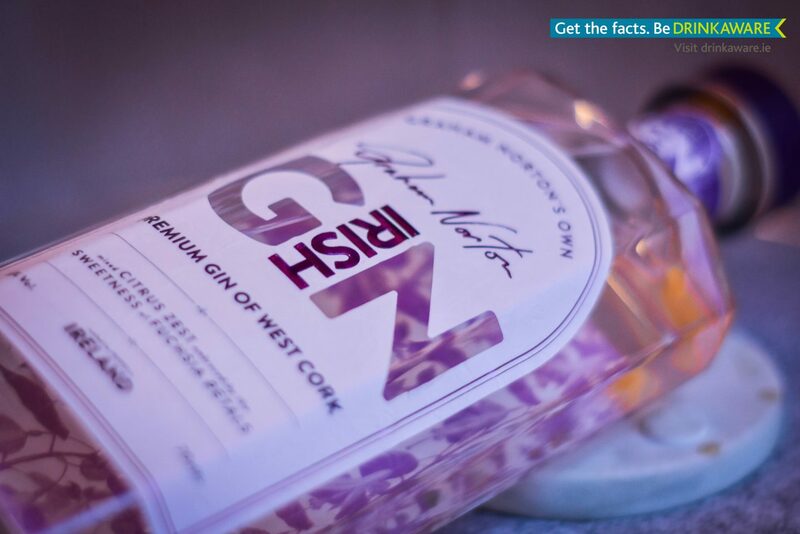 We’ve always loved the clever use of G and N in every label of Norton’s range of alcoholic drinks, and now that we’ve entered 2019, our hopes have been rewarded as renowned TV presenter, Eurovision commentator, Cork native and frankly nicest-guy-around Graham Norton has launched his very own gin, with wonderful West Cork as the inspiration. You know we’re gin-obsessed, and #Ginuary 2019 was no exception, so we are so excited to see this come to market! 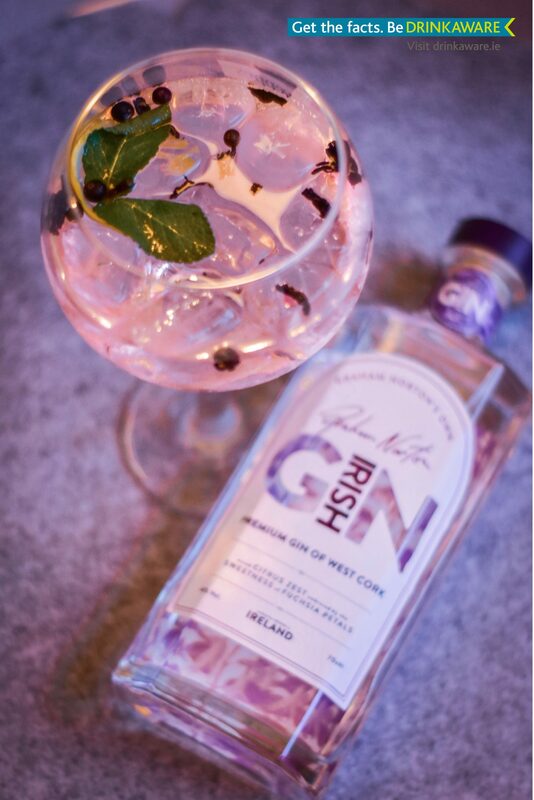 Welcoming the new tipple, available exclusively in SuperValu stores now, this brand new gin on the Irish market follows the incredible success of the Sauvignon Blanc, Shiraz, Rosé and Prosecco from the GN wine range. 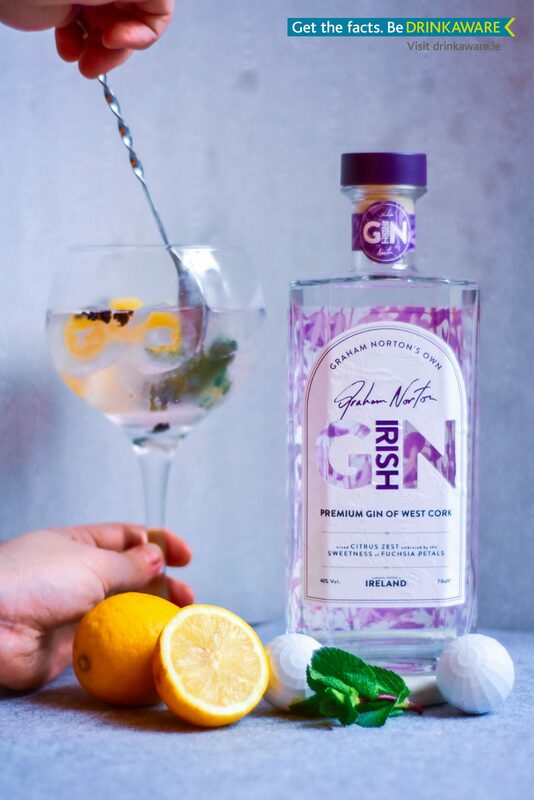 Celebrating and championing his West Cork heritage, Graham Norton’s Own IRISH Gin (to give it its full, official title) is small-batch distilled in West Cork itself by West Cork Distillers. 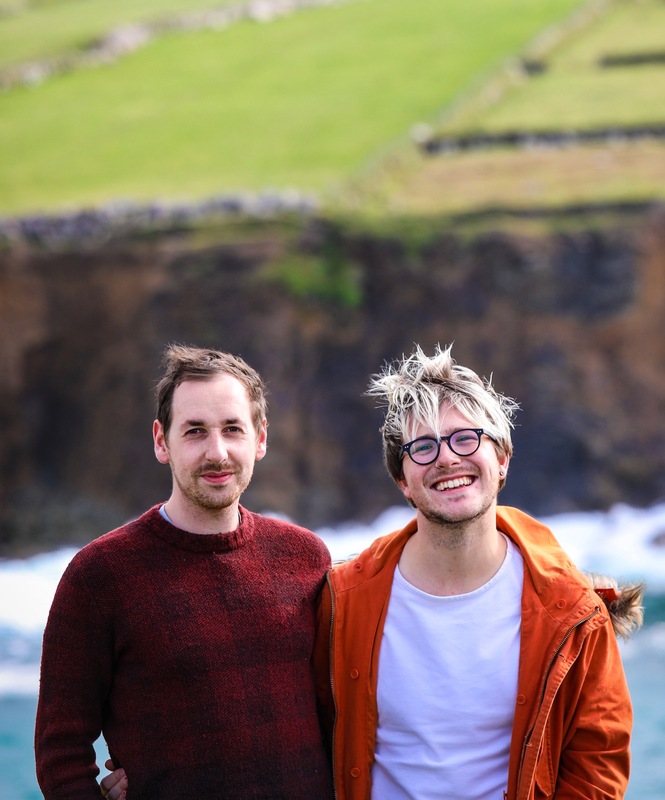 Using 100% Irish grain and local botanicals wherever possible, the aim is to capture the breathtaking essence of arguably one of Ireland’s most stunning areas. 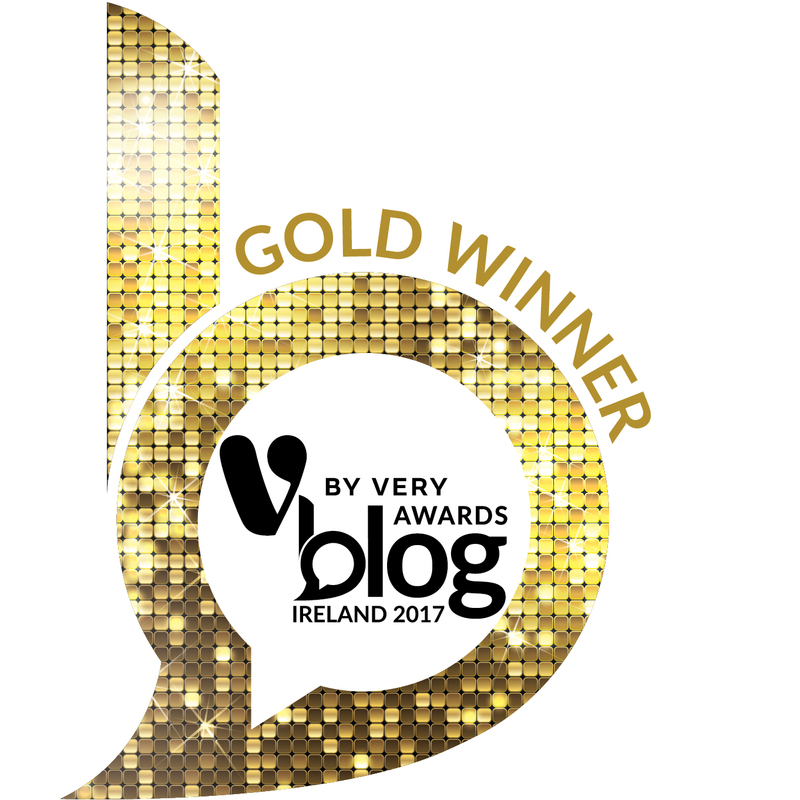 Having an Irish distillery was incredibly important to the star, who still spends much of the year during his down time in his beloved home area, as well as basing his debut novel Holding in a fictional town in the Rebel County. Speaking of botanicals – there’s no fewer than 12 within this uniquely-flavoured gin, running the gamut from citrus like lemon and orange peel to sweet basil, hints of gooseberry to big floral notes of elderflower, rose hip and fuchsia flower. The resulting tipple is a fragrant and incredible skilfully balanced gin that is one we can imagine many, many households appointing in their drinks cabinet. Word has it that the idea for the gin sprung to life after a celebratory round of martinis following a lengthy business meeting with Invivo & Co.’s co-founders Tim Lightbourne and Rob Cameron about the wine brand range – as all great ideas do, if you ask us! We firmly believe a martini featuring a top notch gin is one of the best rewards going. 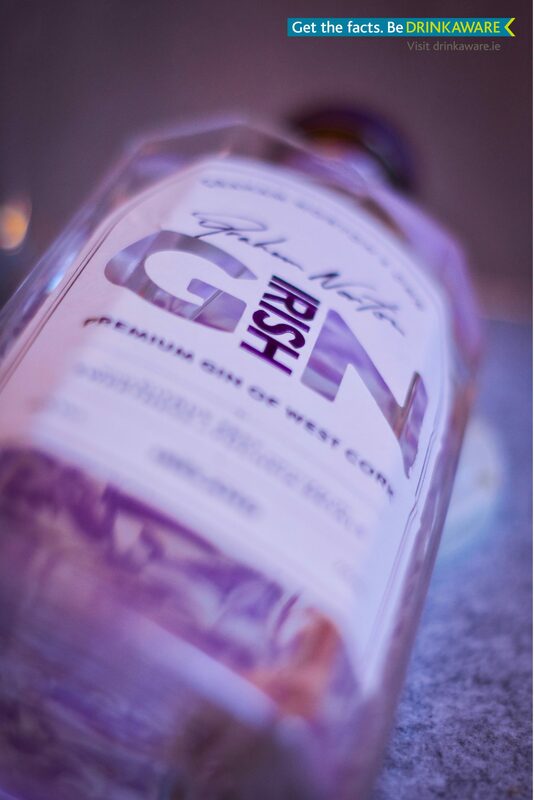 With the boom in Irish gin, everyone is looking for something special and unique to have at home and this gin is a real point of difference in the Irish market. We also note it’s at the incredibly competitive RRP of €39 at SuperValu) so it offers both keen quality and value. So – how to serve it? Well, for this balanced gin just a hint of citrus is needed, so for the ultimate GN G&T (as we’re dubbing it!) simply fill a Copa glass with lots of ice, pour over a premium tonic over the gin and add a twist of lemon or lime peel. If you have them, we think dried hibiscus flowers – as we’ve added here – imbue both a subtle flavour and colour to mimick the gorgeous lilac hue of the gin branding as well as the floral background with the botanicals. Stunning! 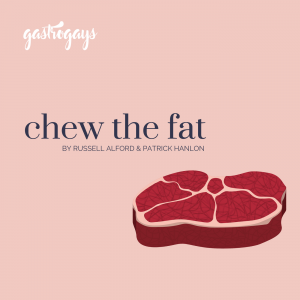 Inspired by Norton himself – we’re now off to try this in a martini at the earliest instance… or maybe an Aviation!